The Boston Car Service You Can Truly Depend On, Trust Professionals. East Coast Limousine Transportation was established in 2007 and since then we have been committed to develop a company that meets the transportation needs of our clients. 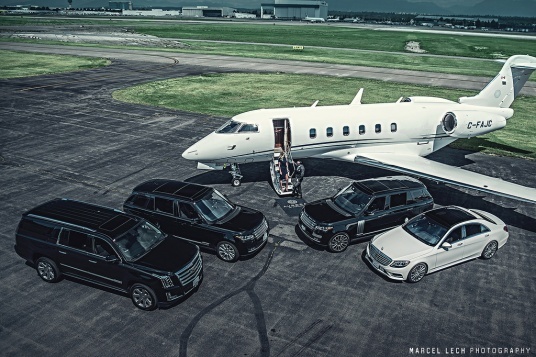 We maintain long-term relationship and provide the most dependable, safe and reliable luxury chauffeured transportation car service to our customers. Very well trained professional chauffeurs have years of experience transporting our clients in our top of the line luxury executive fleet. All our chauffeurs have received extensive training and ready to navigate the city to meet your needs. We are confident that you will find our private car service to be the easiest to use and the most reliable. If you need to travel from Boston Massachusetts to other cities in USA and Canada we can help you. Boston to New York City Service, Boston to Montreal Car Service, Boston to Toronto Car Service, Boston to Albany Car Service, Boston to Rochester Car Service, Boston to Syracuse Car Service. Do you need to travel between Boston and New York, Boston and Montreal Canada, Toronto Canada, Boston and Albany NY, Rochester NY or Syracuse NY. We can help you. Transfer between Boston and New York estimated travel time in normal traffic is 3 hours and 30 minutes. Transfer between Boston and Montreal Canada estimated travel time is 5 hours. We provide door to door car service between these cities. This is very easy, comfortable and reliable ground transportation Boston car service for our clients. We have wide selection of affordable vehicles. 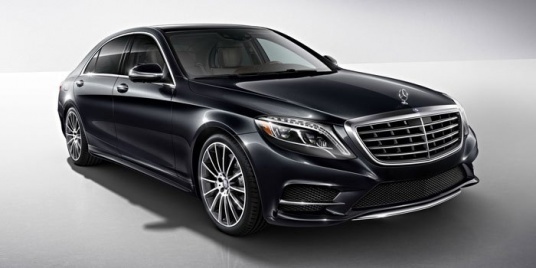 Economy, premium and luxury sedans. Vans and SUV's. Mercedes Benz Sprinters. Cost is very affordable. If you don't like delays when you travel please reserve your car online 1 - 2 days before. The sooner you book online, by phone or email your transportation request is better. We will make sure you will have car and our best chauffeur available to take you from your pick up location to your destination location safe.